I hate to break this to you but all that hard work you put into content creation probably goes to waste because no one reads it. Research shows that most people never read more than 50% of an online article. A study by Co-Schedule found that only 25% of their visitors read articles till the end. 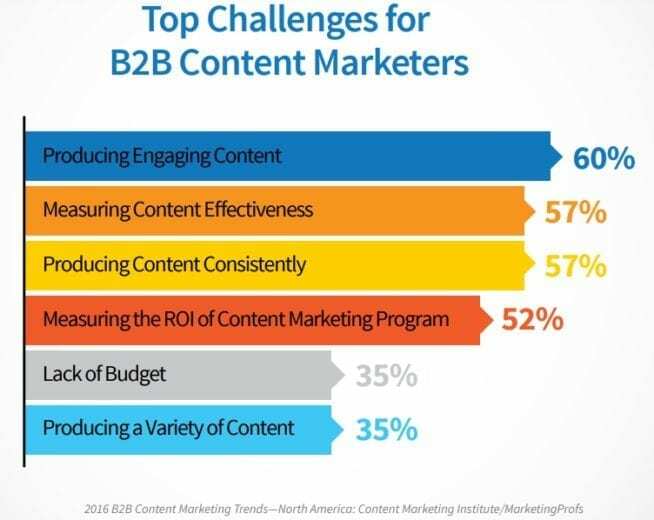 So it’s really no surprise that more than 60% of B2B marketers consider “Producing Engaging Content” their top content marketing challenge. 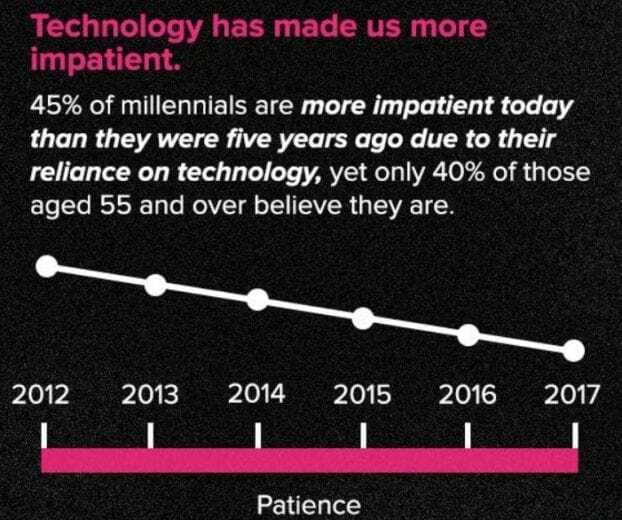 These aren’t exciting stats from a marketer’s point of view. But think from your readers’ perspective. From email to social media, and blogs to paid advertisements, internet users are bombarded with more content every day than they can handle. Research shows you have approximately 3 seconds to grab a reader’s attention once he lands on your page. Without a captivating introduction, your article will lose most of its readers before you even know it. But blog post introductions are different from conventional articles, essays, books, or academic papers. Think of them as an extension of your article’s title. The intro paragraph needs to start delivering on this promise straight away. Blog readers don’t have time for long and unclear introductions that go on forever because studies show people are more impatient than ever before. You don’t want to be too direct either since the reader will lose curiosity about what the article has to offer. To hit the sweet spot, give your readers just enough information to hold their interest while maintaining an element of surprise to keep them interested in the article. Let me demonstrate this with one of the most popular marketing blog posts ever written. 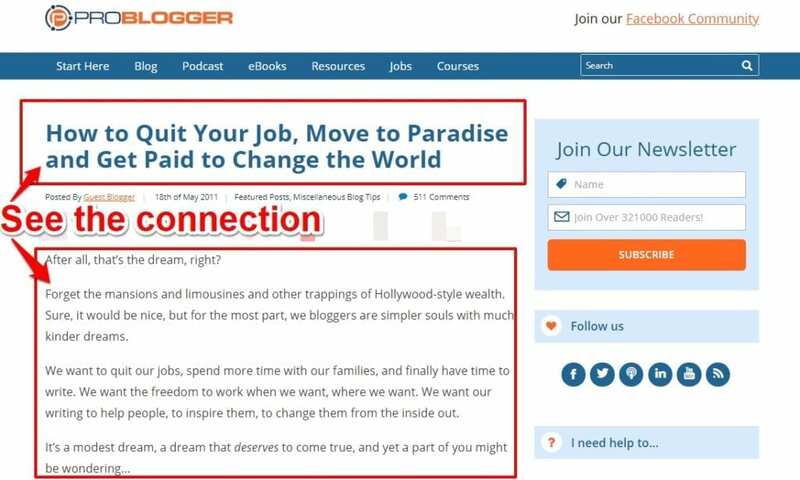 The screenshot below is of an article Jon Morrow (a famous blogger) wrote for Problogger, one of the oldest blogs about blogging. 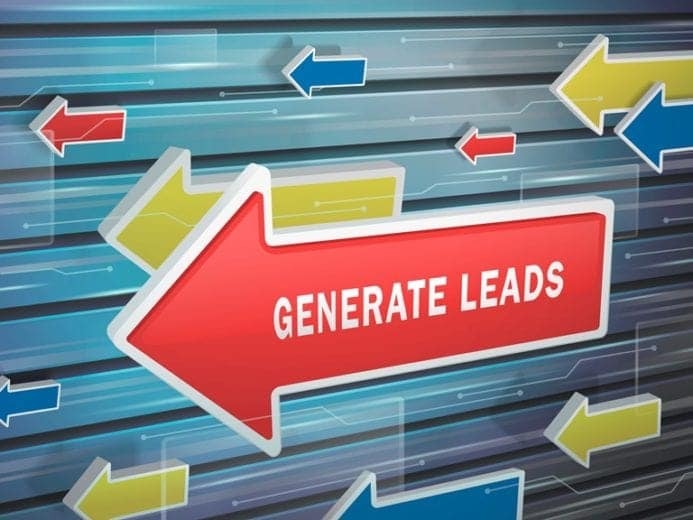 To date, it has more than 1100 backlinks from 300+ websites, hundreds of thousands of social shares, and nearly 600 comments. I want you to notice how Jon has connected the title of the article with the introduction paragraph. There’s no unnecessary delay or formal introduction here. He jumps straight to the point by sharing enough information to keep the readers hooked. 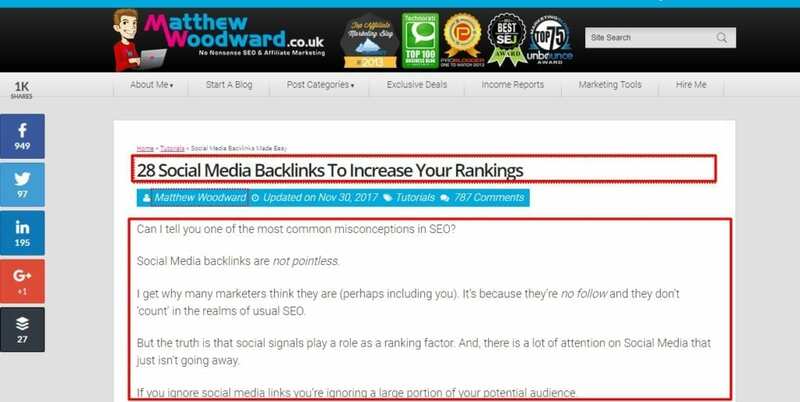 Matthew Woodward, a leading SEO blogger, starts most of his articles with a question. This immediately hooks the readers and gets them thinking about the article. The article has 787 comments and more than 1000 social shares. Its introduction clearly did a good job of engaging the readers and making them read till the end of the post. People read blog posts and online articles when they’re looking for answers to their questions or seeking information on a topic. Bloggers use a couple of approaches to answer their questions. Write articles on broad topics that cover the basics of the topic and its components without going too deep. Break down broad topics into individual blog posts and write in-depth, detailed, and well-researched articles separately to cover all questions/sub-questions in a topic. The first approach used to work fine in the early days of blogging. But it isn’t effective anymore. Today, if you want readers to stick to your site and consume your content, you have to write blog posts that cover very specific topics in as much depth as possible. Instead of spreading yourself too thin, focus on answering just one question per blog post. This would not only help your readers learn more about a topic but also establish you as a subject matter expert. 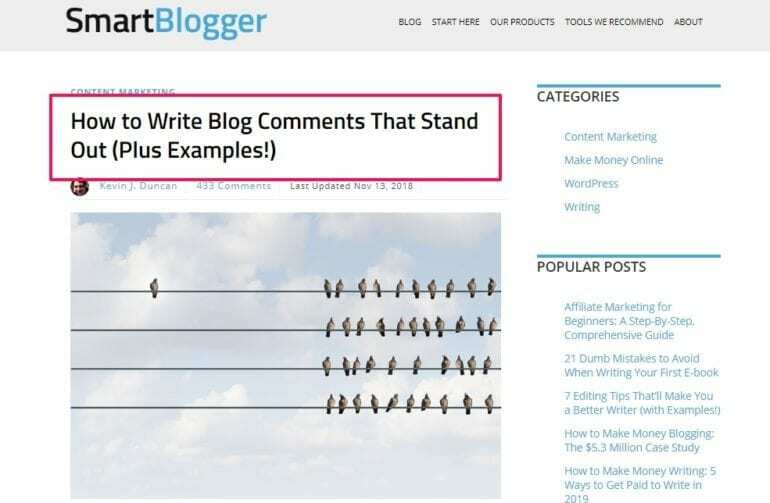 For example, this article on SmartBlogger comprehensively covers traffic generation with blog comments instead of listing down a hundred ways to drive traffic without covering any of them in detail. The same principle works in every niche. 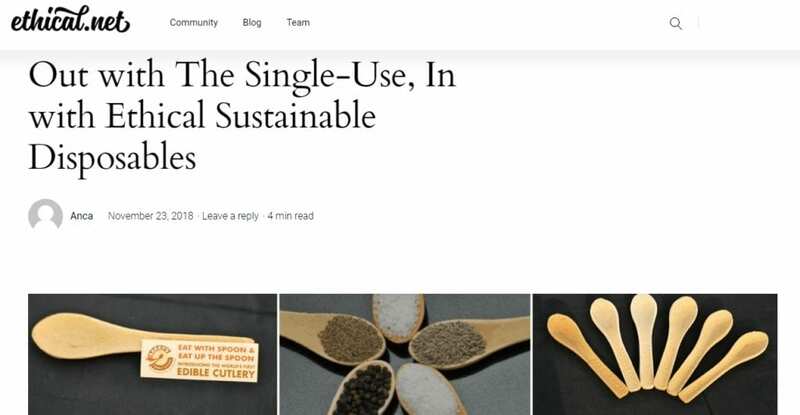 For example, here’s an article that focuses specifically on ethical disposable cutlery instead of discussing recycling, a broad topic, in general. 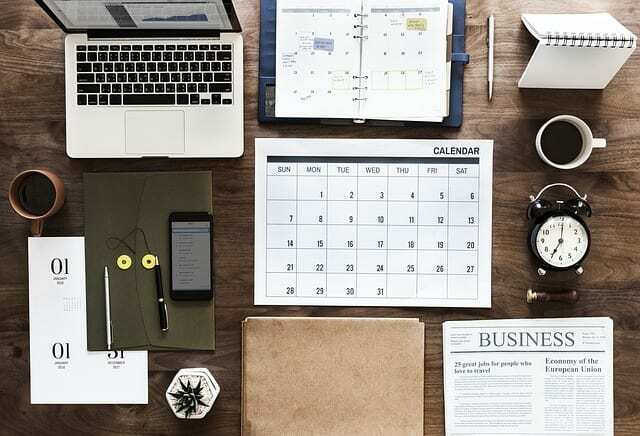 A post that covers a specific topic in detail has a much better chance of engaging readers as compared to a generic post that scratches the surface of multiple topics. Like it or not, online users don’t read every word of your content. A study by Nielsen Group found that an average visitor reads just 20% of the words on a webpage. Internet readers like to skim and scan content instead of reading everything you write. If you want them to consume more of your content, you need to make it easier for them to scan it. Not sure how you can do that? Let me share some quick actionable tips. But first, look at the image below. Which one of these pages would you rather read? The one on the left, of course, because it is easier to skim/scan. Use short paragraphs (2-3 lines max.) instead of long block of text. Use bold, italic, and underline to highlight important words. 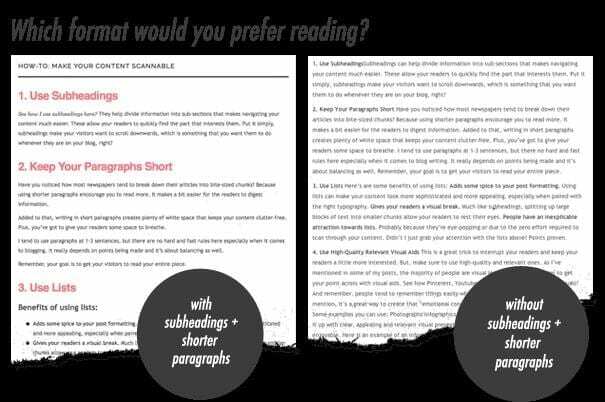 Break your article down into multiple sub-headings and try not to write more than 300 words under one sub-heading. Break your argument down into lists of items. Add expert quotes in your content. Use examples and case studies. Frequently use images, videos, GIFs, and memes. Back up your arguments with data and stats. The article in the screenshot below is a perfect example of skimmable content. Creating such content doesn’t mean people will read every word. 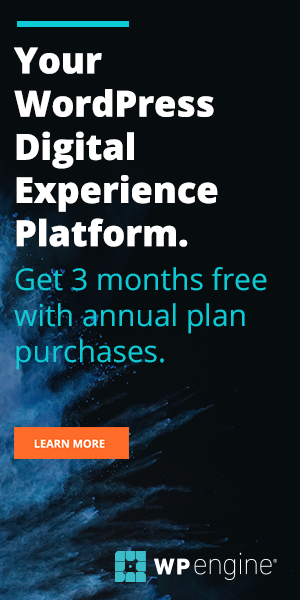 But it would increase content consumption, help you retain readers longer, and allow readers to get more value from your content. 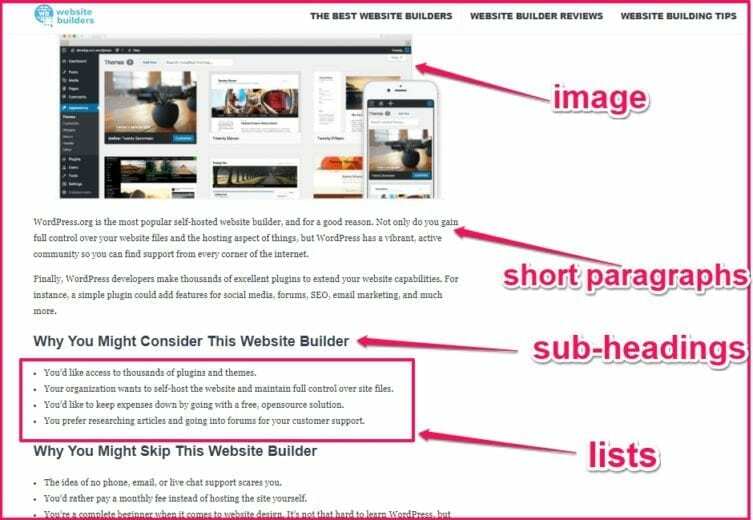 Readers are on your site to get actionable guidelines and don’t have the time for your ramblings. 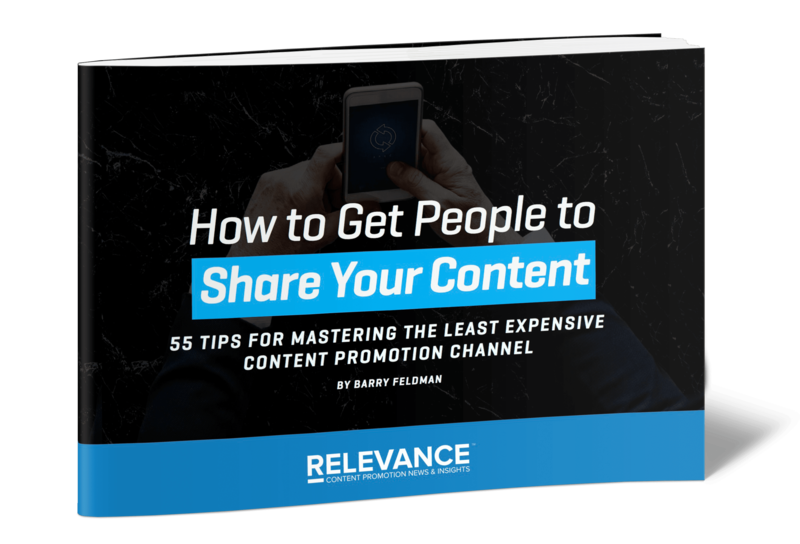 Instead of sharing only high-level information, actionable content breaks things down to the exact steps a reader needs to follow. This instant gratification keeps them engaged with your content and makes them read more. 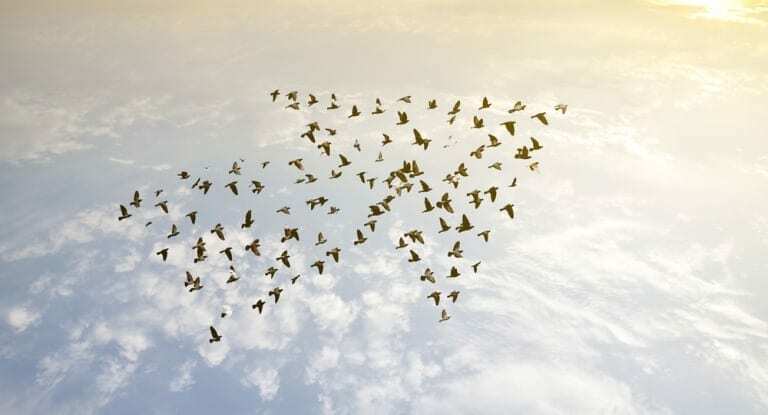 In short, go beyond What and share How. Don’t just tell your readers how to do something. 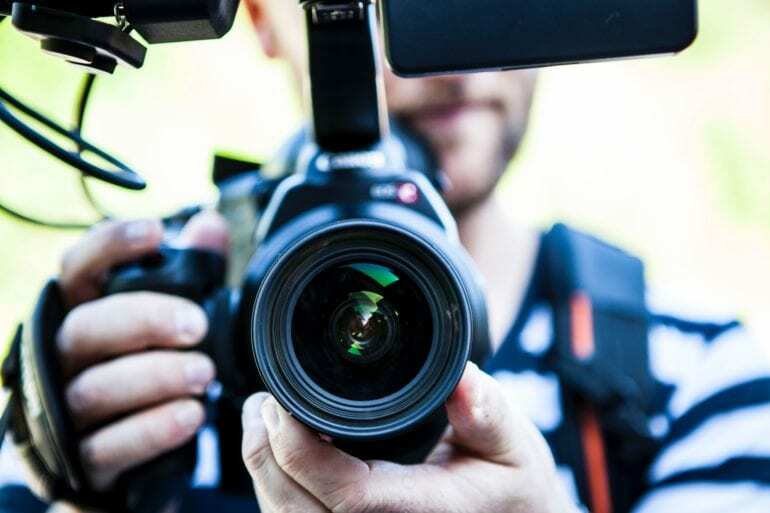 Use images, snapshots, videos, and other visual formats to show them how it’s done. Share case studies to demonstrate real life examples that help readers to understand your points better. 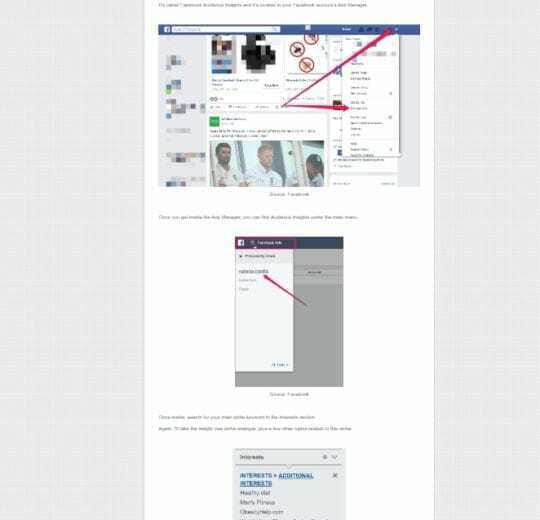 For example, look how this article uses screenshots with arrows and annotations to guide readers on every step. You can use screenshot tools like Evernote Webclipper to create such images quickly within your browser. 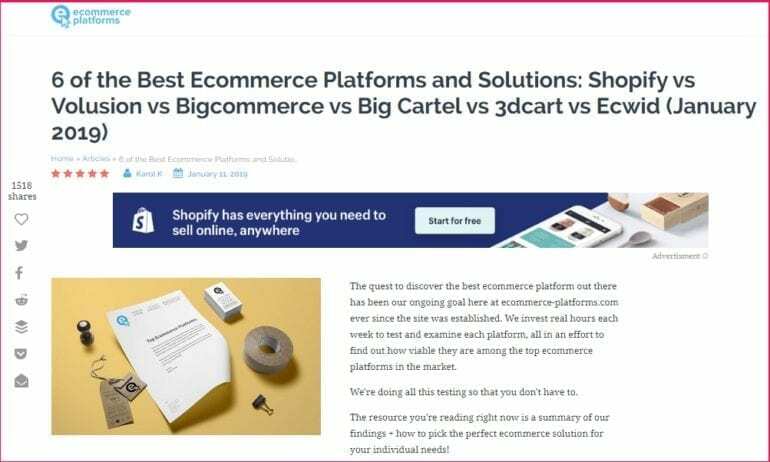 This article shares the best platforms to build an ecommerce website. But unlike most other articles on this topic, they go beyond just sharing their opinion about a platform and instead share step by step guidelines on creating a site with each platform they’ve reviewed so that the readers can actually see and decide the best platform for themselves. 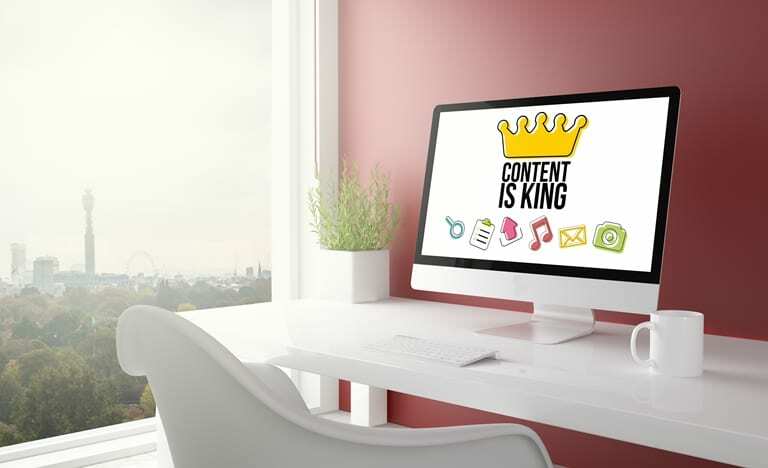 Here’s the bottom line – to make readers stick to your site and fall in love with your content you need to go beyond surface level content and create actionable sources that your audience can follow to achieve their goals. There’s no doubt that keeping readers engaged with your content is harder than ever before. But it’s also an opportunity to stand out from the crowd and be noticed. 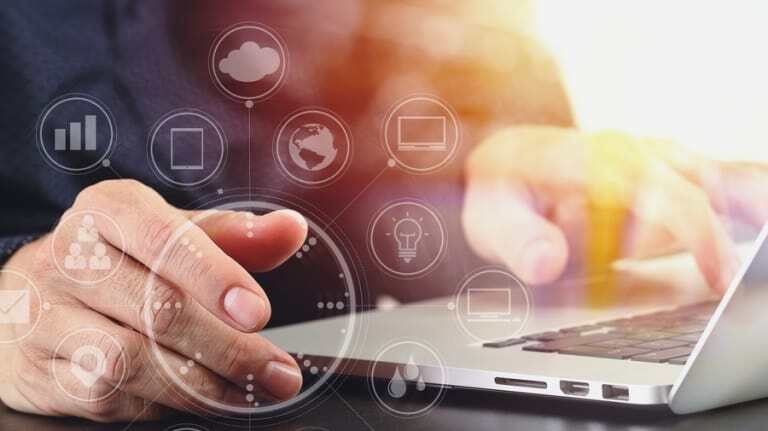 By covering a topic beyond surface level information, which of course requires more effort, you can create significantly better and more eye-catching content than your competitors that’ll keep readers glued to your site for a long time.